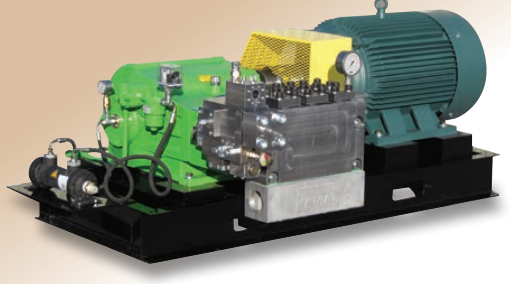 For applications in which the water has a high salt content and/or some hydrocarbons, the Giant series of Brine pumps have been designed with corrosion-resistant materials. Most of these pumps are run on a continuous basis, so reliability is a key factor in choosing the correct pump size. Customers in the shale oil/gas drilling industry rely on these pumps to dispose of brine water, frac flow and wastewater in an efficient manner.